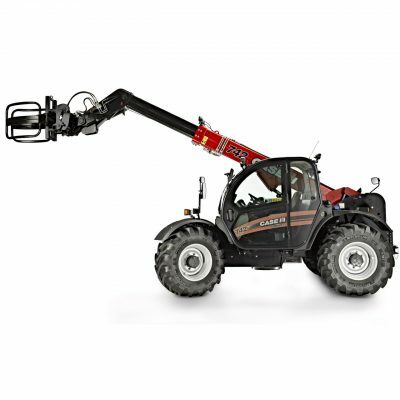 We supply a wide range of brand new Telehandlers from our main sales franchises of Case IH and Shaffer that are suitable for any job, big or small, on or around the farm. With varying lifting capacities, lifting heights, horsepower and working weights, we can supply you with a Telehandler that is perfect for your needs. Take a look through our Telehandlers that we have for sale below and if you need any further assistance please contact our sales department.